Need any help navigating your device? 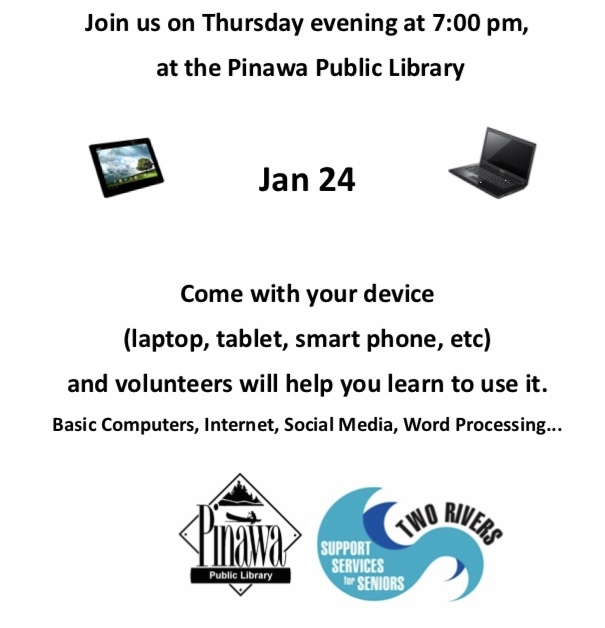 Join us at the library on Thursday, January 24th at 7:00 for an unstructured get together to learn a little more about what our electronics can do for us. 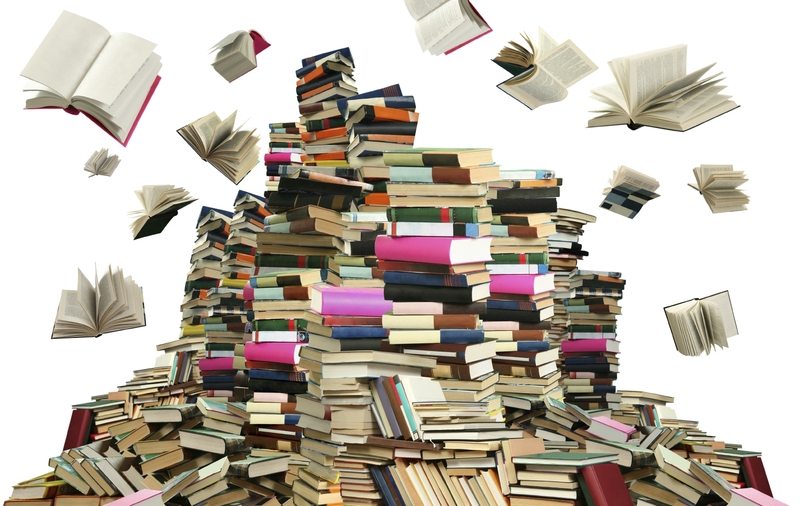 We are slowly going through our Junior Fiction books to see what’s current, what’s classic and what’s missing. If you have any suggestions for must-haves in this collection please let us know.